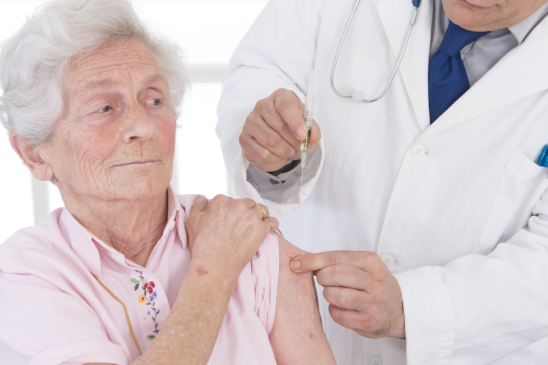 The fear of needles, unfortunately, doesn’t exempt your granny. If they’re having this struggle and they need to undergo needle procedures, here are tips we can recommend as a provider of healthcare in Marion Indiana. Interestingly enough, drinking a sufficient amount of water just before blood is drawn can help ease the pain. The reason is that veins tend to be thicker for a hydrated person, and as blood contains about 90% water, the blood taken will not be as thick as the dehydrated person’s, so it will flow out of the tube easier. However, if your loved one is advised to undergo water fasting before the lab procedure, encourage them to stay hydrated the day before. This may result to waking up at night for some restroom time. 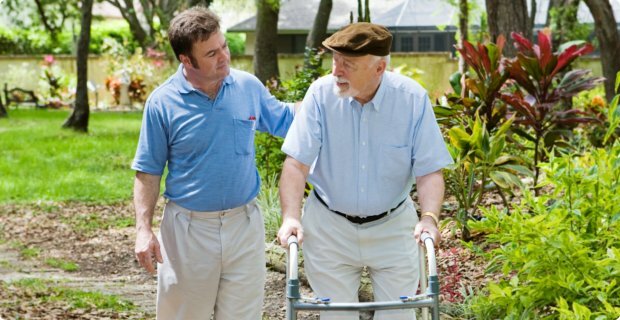 A home health aide in Indiana can assist your loved one in these times so that they can walk to and from the restroom safely during the night time, when necessary. Doctors will clearly have brilliant suggestions as to how your granny can prepare before a needle procedure. With their authority, they can also serve as the voice of reason so that your loved one can go through the procedure without much of a fuss. In particular, ask their doctor for specific instructions that you might need to prepare so that your granny will have a convenient time upon the blood draw procedure. Wearing long-sleeves during a blood-drawing session can warm the skin, making it easier for the blood to be drawn. Warm skin temperature can increase the blood flow in that area, and as a result, the skilled nurse performing the drawing can easily find a good vein to extract blood from. Ask for a butterfly needle. You can also request for a butterfly needle to be used on your granny’s skin. This is a type of needle with some rubber tubes situated between the needle and the vial. Also, the butterfly needle is smaller than the usual needles. What’s helpful about this is that the rubber will absorb the motions created by the nurse just in case they have to move their hand to hold on to something. While skilled nurses are trained to make a steady draw, this can still be a comforting option for your granny. Our skilled nurses providing home care services in Marion, Indiana are well-trained to make every needle insertion smooth and convenient. However, your granny can get help from a good distraction by focusing on something helpful. They can try looking at a TV program or a religious item at home so they won’t notice how the needle gets through their skin. 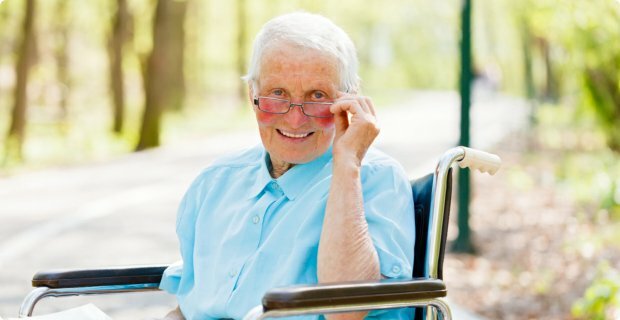 If your granny needs IV therapy treatments, these tips can surely aid them. 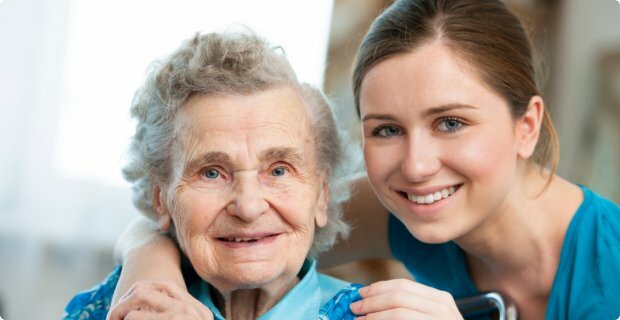 But above that, our skilled staff at New Horizons Home Healthcare are able to assist your loved one effectively, so that their treatment is administered in the safest way possible. This entry was posted in Home Health Care and tagged butterfly needle, home care services, home health aide, Needle Phobe. Bookmark the permalink.